Apple、Apple TVのヒューマン・インタフェース・ガイドラインを公開。tvOS用アプリのアイコンは視差効果を出すために2~5レイヤーを利用。 | AAPL Ch. The Apple TV requires layered icons so that when a user hovers over an app, there is a nice subtle parallax effect that occurs. Developers can actually download a Parallax Previewer app for their Mac to test out their app designs and see how it will look on the new Apple TV. 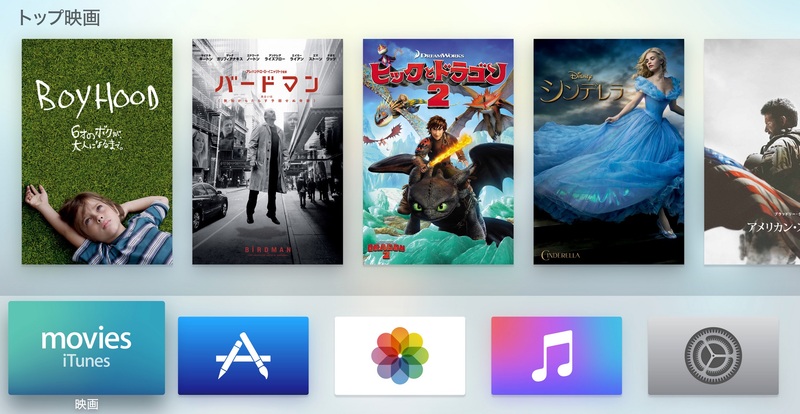 I had a go myself, and quickly created a MacStories Apple TV icon, which you can see in the YouTube video below. Important: Layered images are required for app icons. For guidance, see Layered Images. App icons must have between two and five layers to create a sense of depth and vitality as your icon comes into focus.